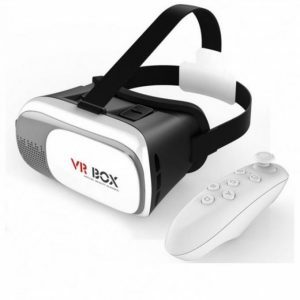 The VR BOX brings you wonderful experience of watching movies and playing games. Enjoy a private visual feast comfortably and conveniently. It allows you to watch anytime anywhere whether sitting, lying or standing. 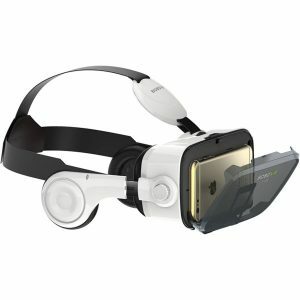 There is no need for software, it is a great companion for traveling or staying in the house.